Welcome to my Webpage. 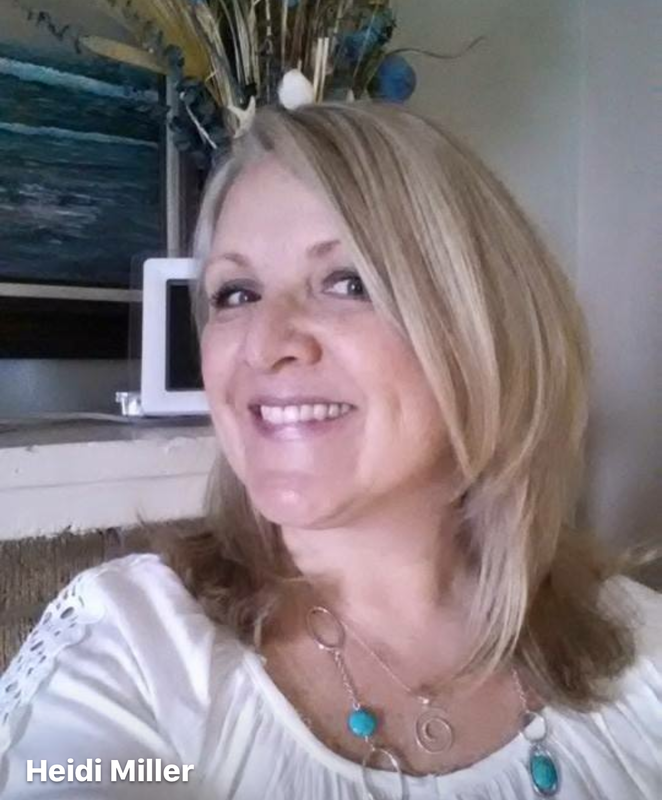 I am Heidi Miller, I have been in the Massage Industry for 19 years now and have had the joy of helping my clients achieve their well being goals. I became a Reiki Master in 2007 and enjoy helping people enhance their relaxation with the flow of universal life force energy known as Reiki. I am also an advanced John F. Barnes trained Myofascial Release therapist. 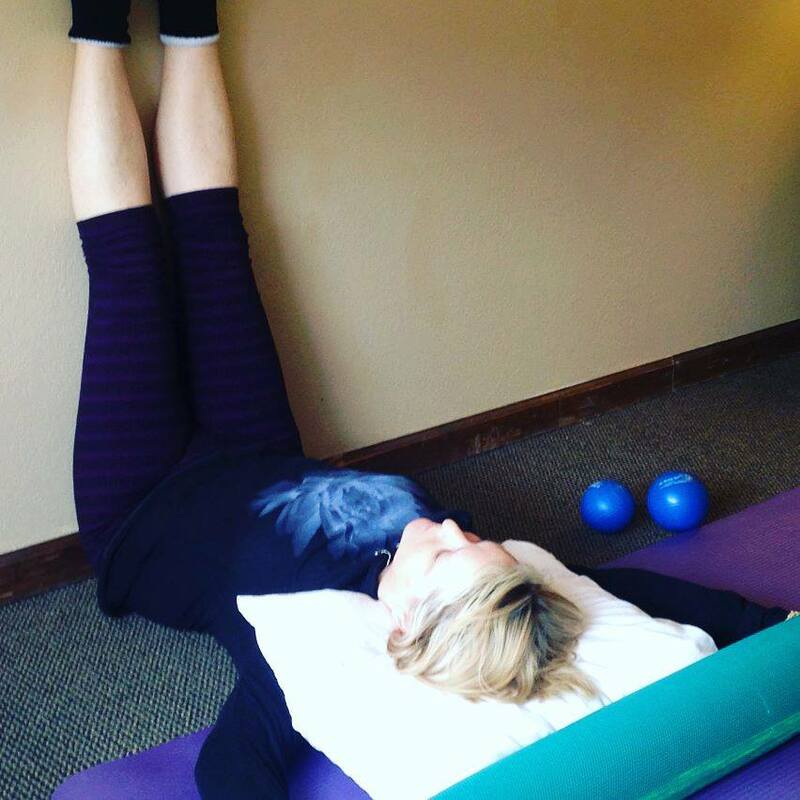 Releasing tight fascia helps my clients feel freer in their bodies. Wouldn't you feel better if you were able to de stress and let go of pain? Let's get you on my table and see if it's possible. I look forward to meeting and working with you soon. Be well. I've been seeing Heidi for about eight years now. She is the best massage therapist in Colorado Springs - actually the best I've ever had. She is very skilled, has tons of training, and is really intuitive about what you need as well. On top of this, she is just an all-around wonderful person and a good friend to boot. She is always available with a sympathetic ear too. Having teas, essential oils, and an adorable schnauzer available doesn't hurt either! I have referred multiple people to her and they would all say the same. Thanks Heidi - you are the best. ​Absolutely the best massage and natural treatment I've ever received. Heidi makes an important and valuable addition to my overall health. She is the best in her field. ​Heidi skills are above and beyond. She is highly trained in many modalities of bodywork. I highly recommend Heidi for all your massage and bodywork needs. She has healing hands.